This is the one hundredth post on LongAndWastedYear.com. It’s also the seventy-first day of the year. I will admit that when I paid for this domain, a large part of me thought that we’d never make it this far, and I never expected to posting at the rate of more than once per day. 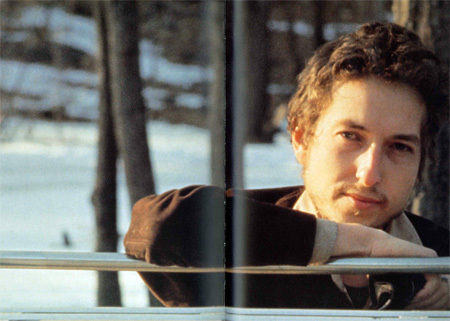 But Bob works in mysterious ways, and I still have quite a few things to say about 1971 this week. Before that, however, I felt that we should note the centennial post. It is my plan, when this is all wrapped up, to produce a list for myself of the 100 Best Bob Dylan Songs (and Versions). That is, not just a list that says “Like a Rolling Stone” is better than “Mr. 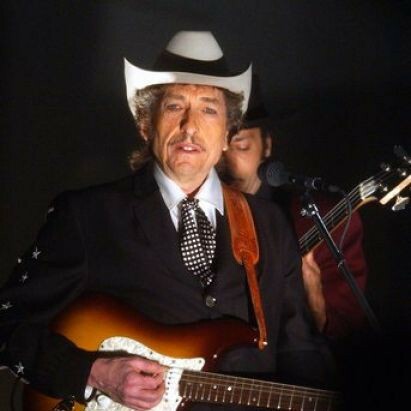 Tambourine Man” (which it is), but that says “Like a Rolling Stone” is the best Dylan song and his version of it from “The Royal Albert Hall” show is the best version of it. This particular list will likely drive me insane. I haven’t been keeping very careful notes for that project in recent weeks (aided by the fact that Dylan hasn’t been touring, so there have been few alternate versions to listen to), but tonight I decided I should at least begin taking thorough notes. So I made a list of what I think are contenders for the Top 100 through 1971. That list was 68 songs, which leaves lots of room for the next four decades to fill things in. I then gave each song on that list a score from 1 to 5, with 1 meaning that it would be nice if it made it onto the final list (“Let Me Die in My Footsteps”, “Wicked Messenger”) and 5 being “this song is absolutely essential”. It turned out, not surprisingly, that there was a huge bulge of 4s and 5s around 1964-1966, and that they tapered off from there. These were all just simple gut level reactions, mind you, not well thought out positions. I basically looked at the title, heard the song in my mind, and gave it a score. Since these will change so much over the course of the year because of live versions, I’m not sharing the lower parts of this list. But I will share the top ten as it exists this very second. I could edit this in an hour. Who knows? I have to say this. My first gut reaction (which would likely change tomorrow if I’m in a different mood) generated eleven songs that I gave five stars to. Pushing one out of the top ten was BRUTAL. I felt so bad for it. The process is only going to get worse as it goes along – Blood on the Tracks and Desire alone have about five songs that I put at such elevated heights. This is why they pay me the big blogging bucks, I guess. Yeah, that’s right – I put two songs from the same show in the top two spots. Oh well, that show is just that damned good. Make your own list if you don’t think so! I’ve always thought “Song to Woody” was an extremely significant song for understanding Dylan’s career and the origin of his artistic vision–it’s profoundly heartfelt and sounds mature beyond his (scant) years–but not one that I want to go back to just to hear it. I’ll be interested to hear at some point–maybe in your comments on the final list–your take on it *as a song,* as opposed to a piece of Dylan history (not that there’s such a hard boundary between those things). I’m pretty positive that “Song to Woody” got a bump because I listened to the George Harrison sessions a few times this week and he does a different (not as good) version there, so it has a kind of latency bias.